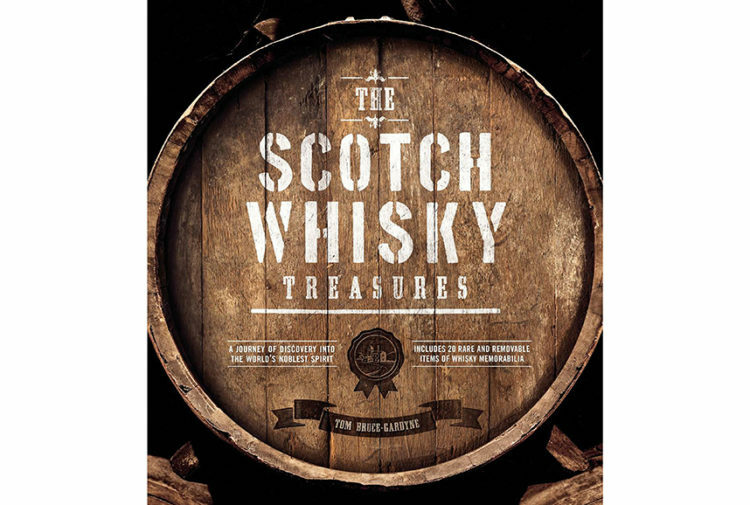 A Scotch whisky which was launched in March has already won an award. Batch Strength 004, bottled at 57.8%, is the fourth edition in Tamdhu’s award-winning Batch Strength Series. Each batch in the series is distinctive, differs slightly in style and strength and is bottled un-chill filtered. Batch Strength 004 boasts a complex richness, deep intensity and natural colour, having been matured in American and European Oak Oloroso seasoned casks from the cooperages of Jerez in Spain’s ‘Sherry Triangle’. The scarce wood of the sherry cask bears two great gifts; colour and taste. The deep copper hue of Tamdhu Batch Strength 004 is developed by the oak cask, nothing more – and each drop owes its rich, complex taste to its Oloroso cask home. The prestigious SFWSC is considered one of the most respected, influential and renowned spirits competitions in the world. The stringent judging process saw Tamdhu Batch Strength 004 blind tasted by an esteemed panel of industry judges. The SFWSC double gold medal is only awarded to products deemed ‘exceptional’. 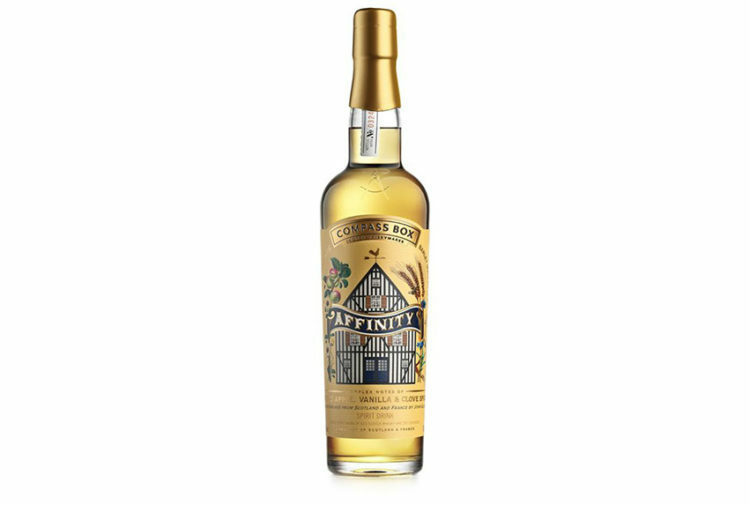 Ian Weir, brand director for Tamdhu Speyside Single Malt Scotch Whisky, said: ‘To receive a double gold medal from one of the most highly respected spirit competitions in the world is a wonderful testament to the quality of our Batch Strength 004. 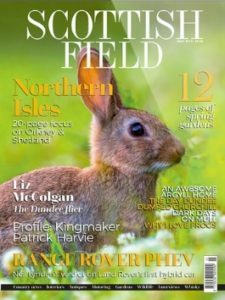 ‘Congratulations must really go to the team at Tamdhu Distillery. 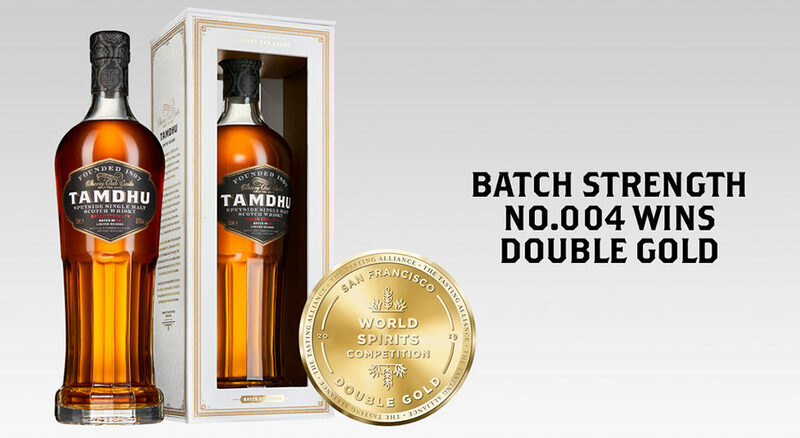 Once again they have worked their magic to create a gold winner for the Tamdhu Batch Strength Series. 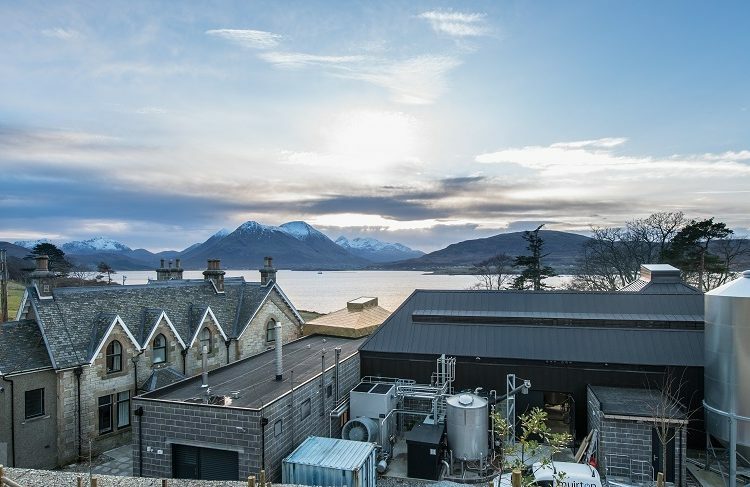 All whisky at Tamdhu is exclusively matured in the finest Oloroso sherry seasoned oak casks. These exceptionally rare oak casks bear two great gifts: colour and taste. Only the best Oloroso sherry seasoned American and European oak casks give Tamdhu its distinctive colour and flavour. The striking copper tones in the single malt are developed naturally through contact with the sherry seasoned oak casks, which are crafted in the family cooperages and bodegas of Jerez for up to six years before beginning their journey to Scotland. 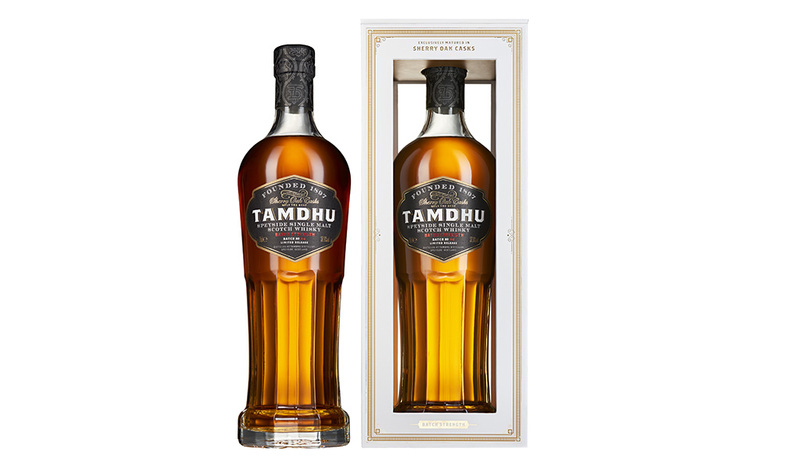 Tamdhu’s full range also includes Tamdhu 10 Year Old ( UK only), 12 Year Old and 15 Year Old, along with two new travel retail exclusives, Ámbar 14 Year Old, Tamdhu Gran Reserva First Edition and Edinburgh Airport Exclusive Single Cask. Follow Tamdhu’s journey from Spain to Speyside on social media using hashtag #SpainToSpeyside.